We had some terrific Texas thunderstorms night before last, and a few again last night. Short sleep, Gracie was taking full advantage of her comfortable bed this morning! (You can see why the “bumper” sides are necessary.) Now this little dog knows how to relax! Sweet dreams, Gracie. 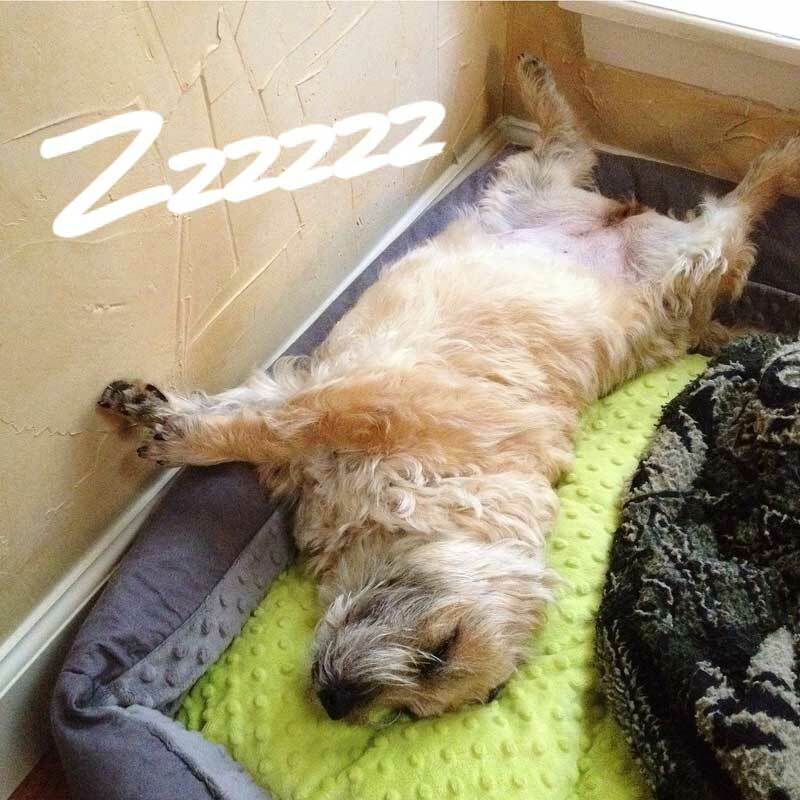 Does your dog sleep on their back? As the week for the academy awards, I thought I would take a step back in time. In this household we absolutely love classic movies, and tune in to TCM on a regular basis. Last night they just happened to show one of my very favorite films – The Ghost and Mrs. Muir. This black & white romantic fantasy, released in 1947, was nominated for best cinematography in 1948. In my humble opinion, it should have been nominated for much more. The music score is (pardon the pun) hauntingly beautiful, the scenery makes you yearn for your own cottage by the sea, and the story is timeless and superbly written. And, oh yes, the acting is wonderful too, with actress Gene Tierney playing the headstrong beautiful widow Lucy, and Rex Harrison playing the role of ghostly Captain Gregg. The young daughter is played by a very pretty Natalie Wood. 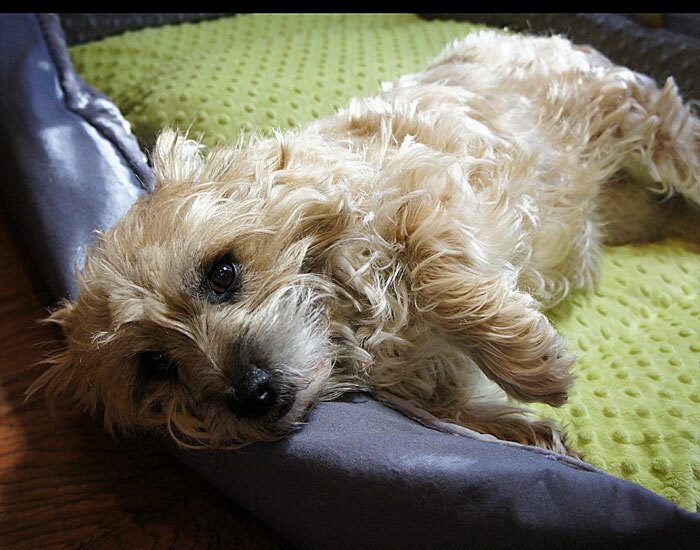 And then there is the cairn terrier called Rommy in the movie. According to the website cairnterriermovies, the cairn terrier Rommy was the pup of cairn terrier Terry (aka the famous Toto)! 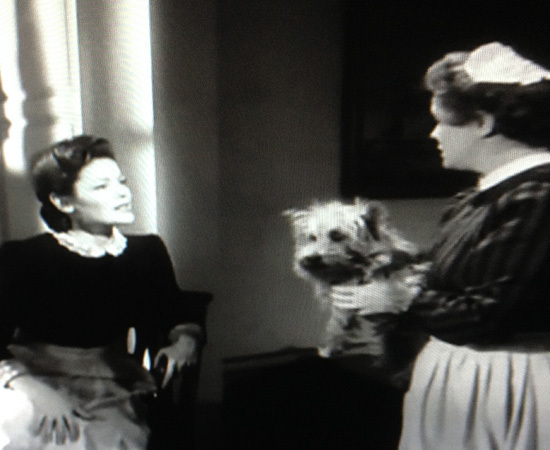 Cairn terrier dogs on the big screen were extra popular in the 1930-1940’s. Although this movie is set in Victorian England around the turn of the century (1900), much of it is actually filmed on location in Stillwater Cove Regional Park along coastal highway 1 in Sonoma County, California. 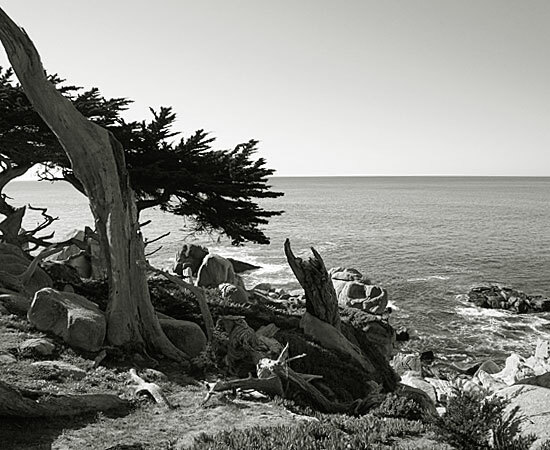 Some sites say filming was also done at Pebble Beach along the 17-mile scenic drive. 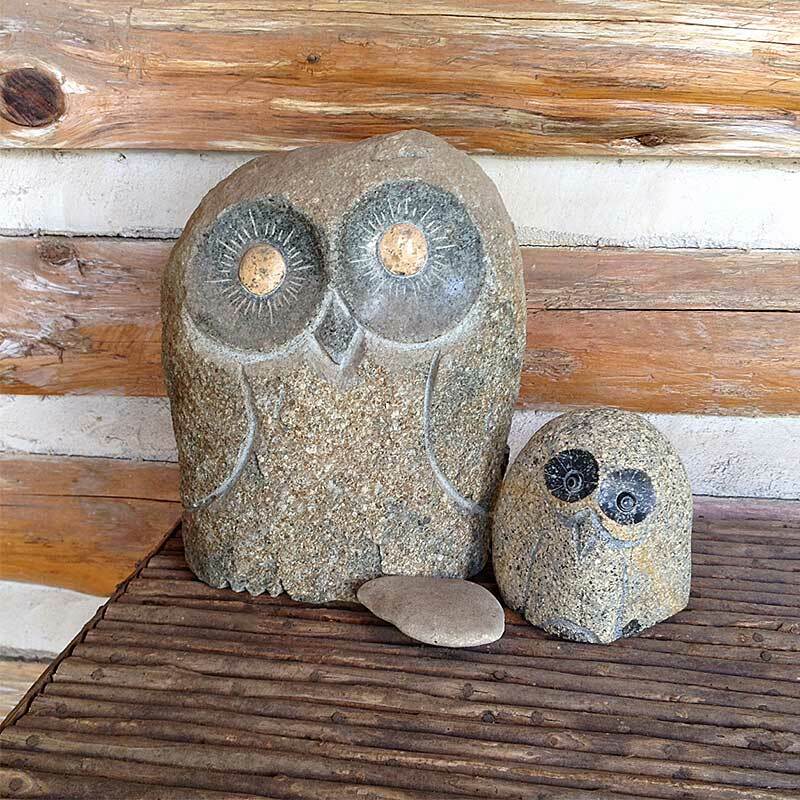 Now who would not want a cottage by the sea here? 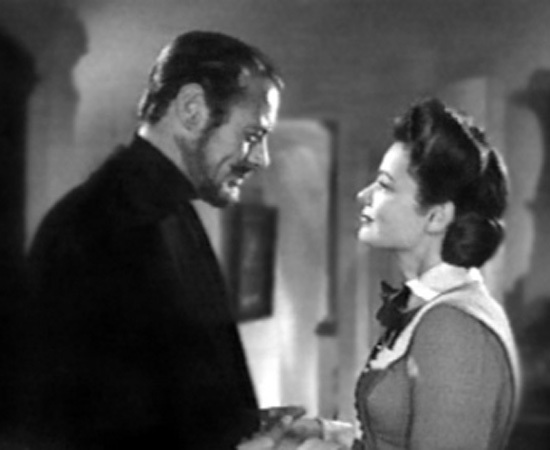 I have the Ghost and Mrs. Muir pinned on my Pinterest board as a favorite movie. Check out this beautiful tribute to the film…but fair warning, don’t watch unless you want to know how it ends! Better yet, rent the movie and curl up with some hot chocolate and a warm blanket. You won’t be disappointed! 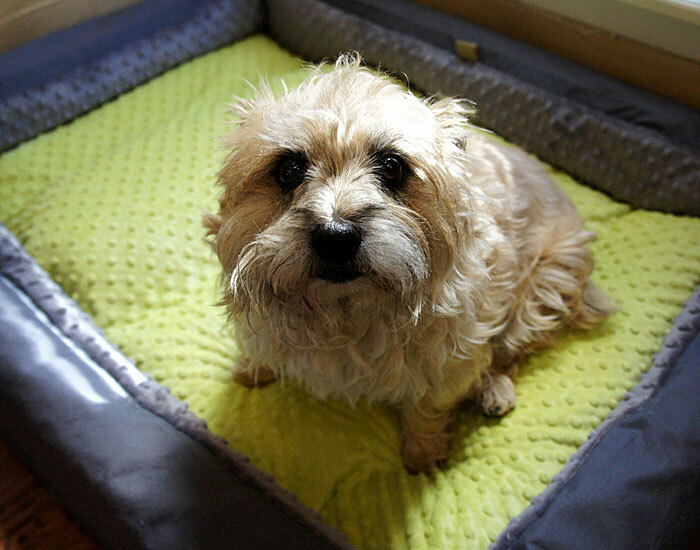 Well, over the holidays I took the time to create Gracie a new bed. 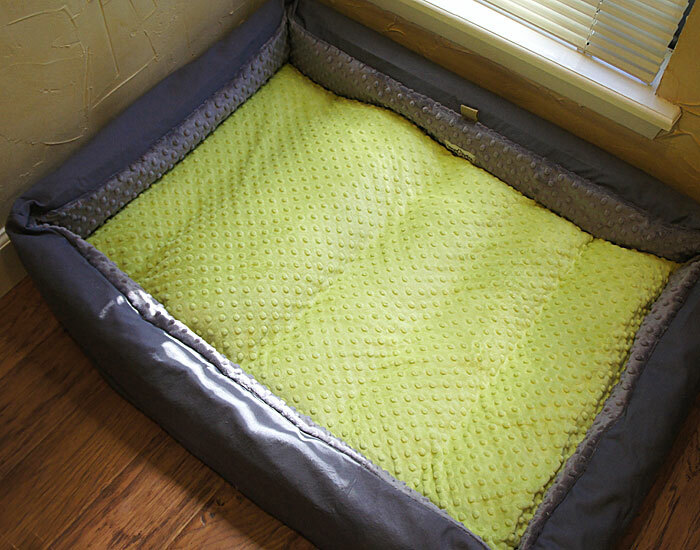 And with all the fabrics I have to choose from, I selected a neutral gray color for the bed form itself, and a lime-yellow minky fabric for the base pillow cover. I love how it turned out, and Gracie also seems quite content with her new king-sized bed! She digs around in it every night before settling in. Yes it would fit TWO Gracie’s, but it’s just for my sweet girl. When the weather gets warmer (which will happen pretty quick in Texas), I can make a nice cotton print cover for her base pillow that will help to keep her cool on warm Texas nights. Love keeping the bed neutral and being able to switch out the pillow cover or add pattern via a blanket!